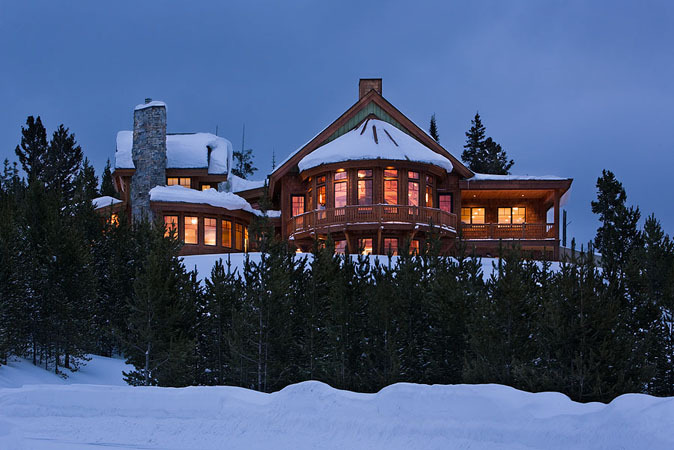 At MossCreek we design homes that exemplify the American spirit. 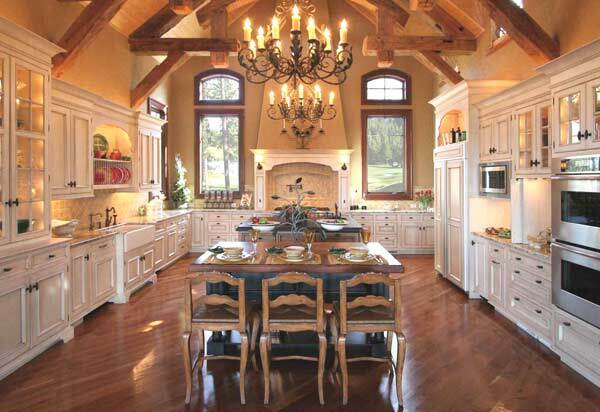 Our signature style of rustic American homes are available through either custom design, or from a portfolio of existing designs that can easily be modified. 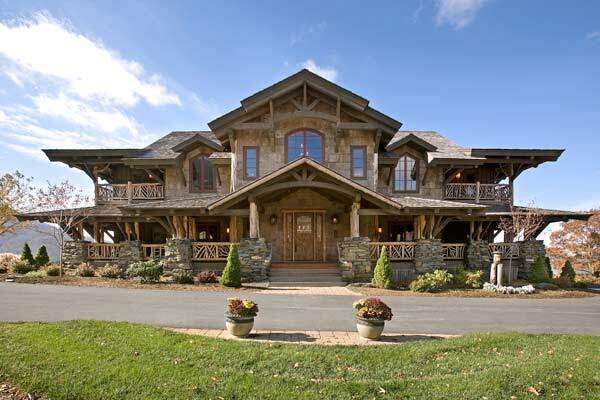 Enjoy the experience of a custom designed log or timber frame home by America’s favorite home designer. 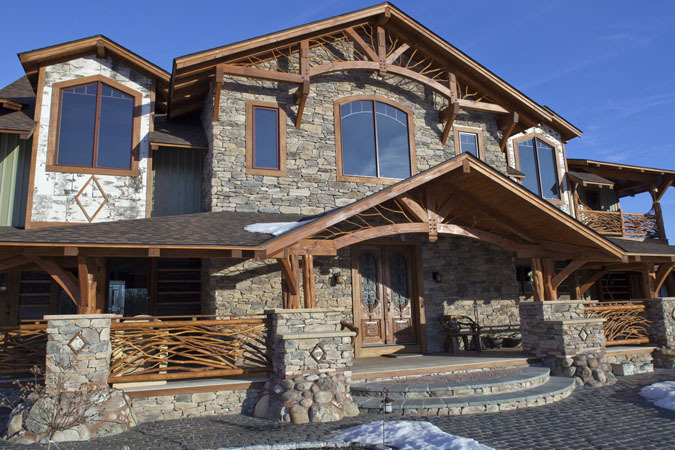 Our unique process of designing a custom log home “with” you, rather than “for” you, results in a unique rustic home design crafted around your unique personality and lifestyle. We also offer affordable and easy to modify home plan. Our Ready to Purchase Home Plans are a great way to obtain a genuine MossCreek home in a streamlined process. 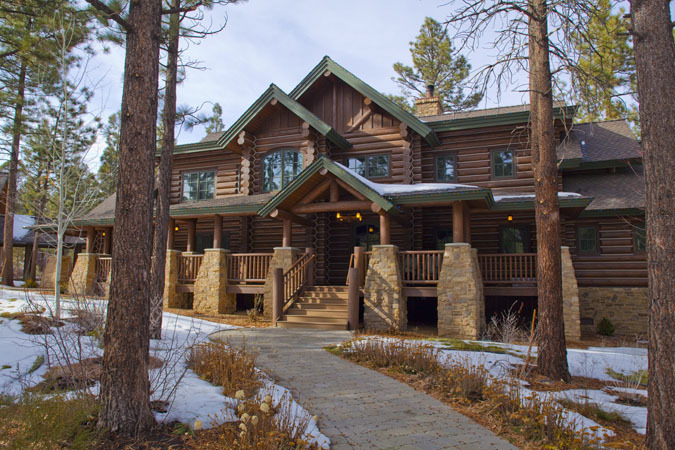 Browse the full collection to find just the right plan for your new home, or to discover new ideas for a custom designed log home. 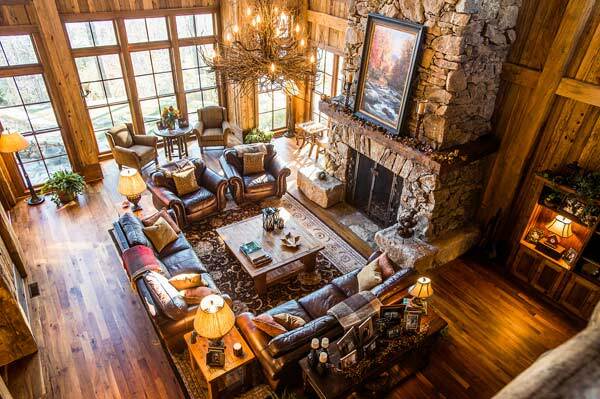 Nestled in the foothills of the Great Smoky Mountains, the designers of MossCreek travel throughout the US continuously studying and interpreting the best in regional and historic styles. 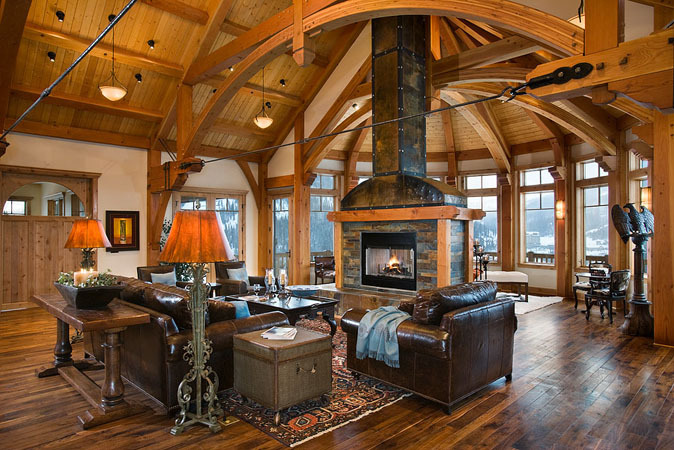 This gives us the ability to express your dream in a home rooted deep in history and tradition, or to create an altogether new style for you with references to past methods of log and timber construction. Please do not hesitate to call us and let us know how we can help make your dream come true.